The VG5 is one of our most popular series. It is designed in a classic and simple but yet clever way. 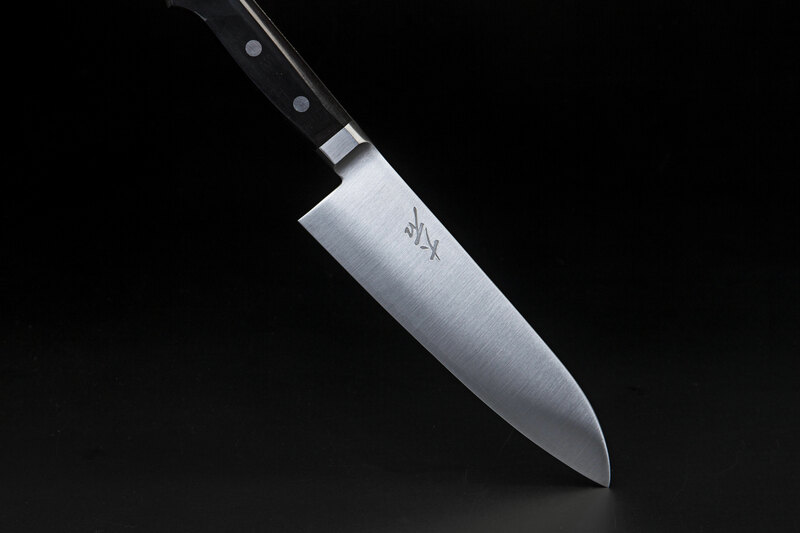 The surface steel is notably easy to sharpen – the perfect knives for someone to start their Ohishi experience. Core: VG5 steel, hardened to HRC59-60.